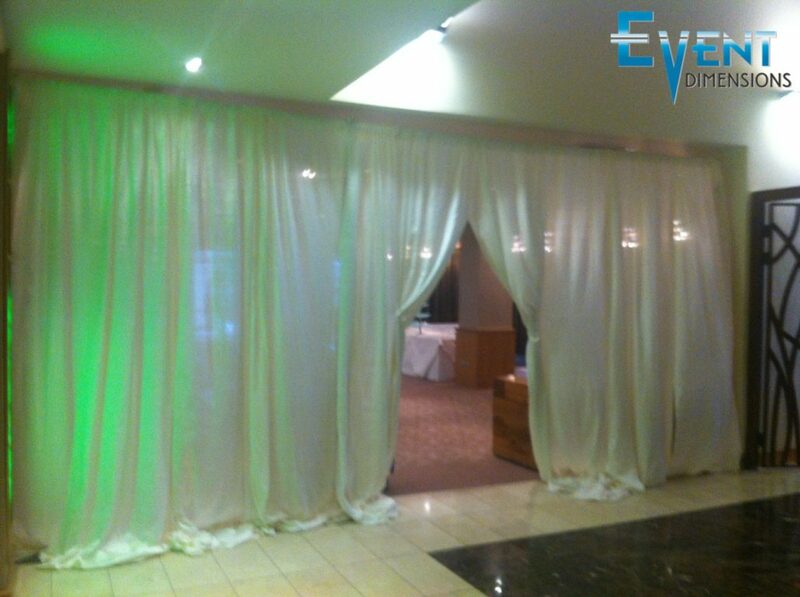 Do you want to transform an entire room, create a focal point or simply section off certain areas? 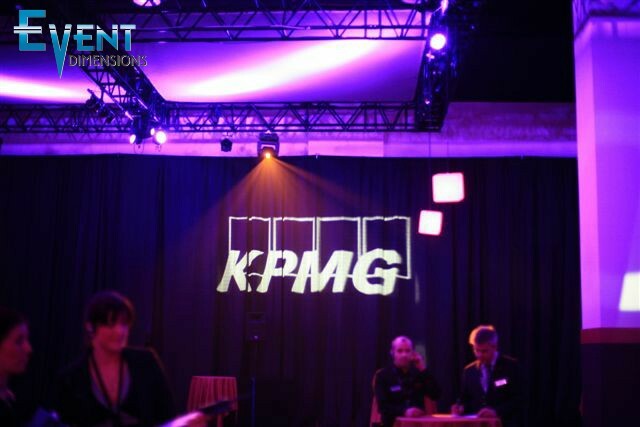 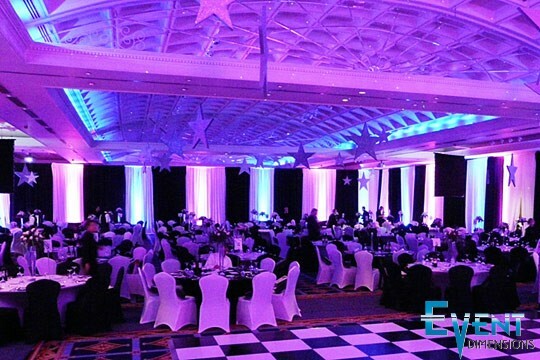 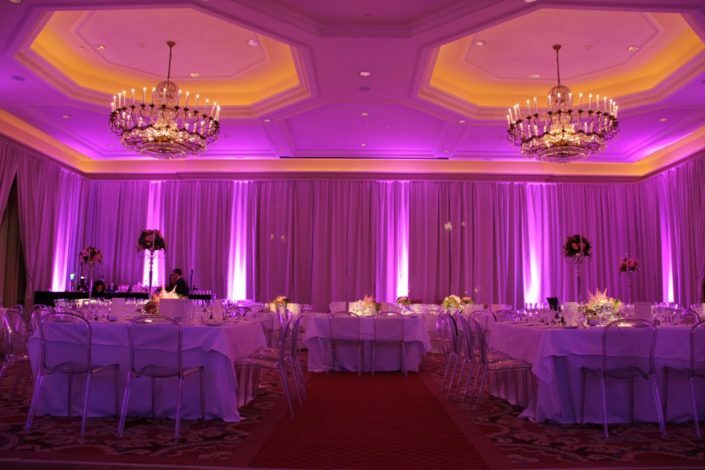 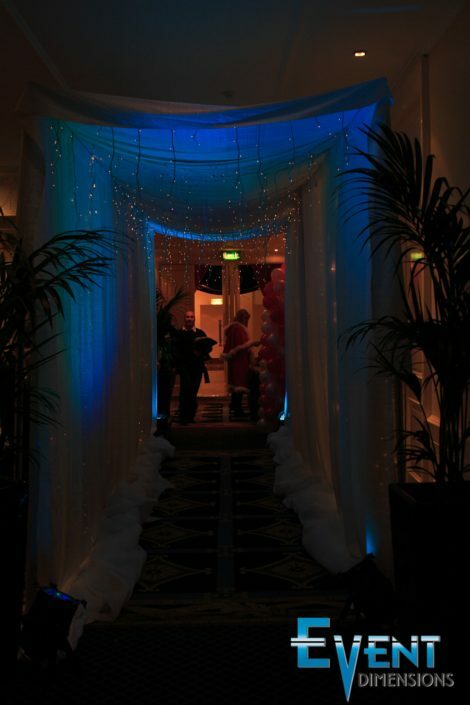 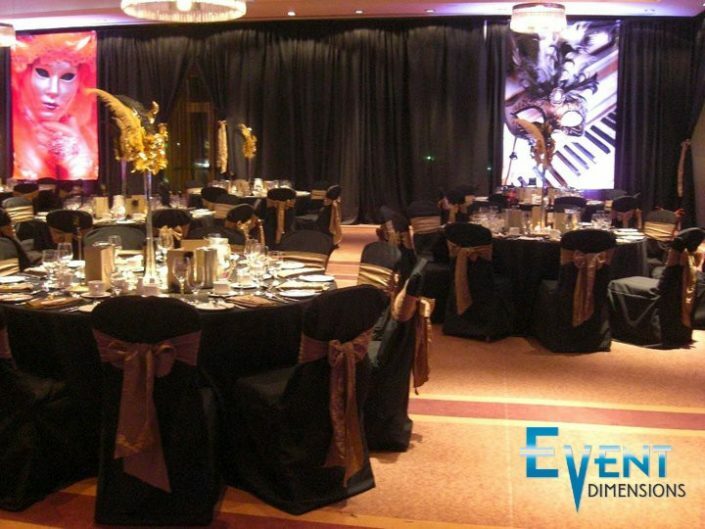 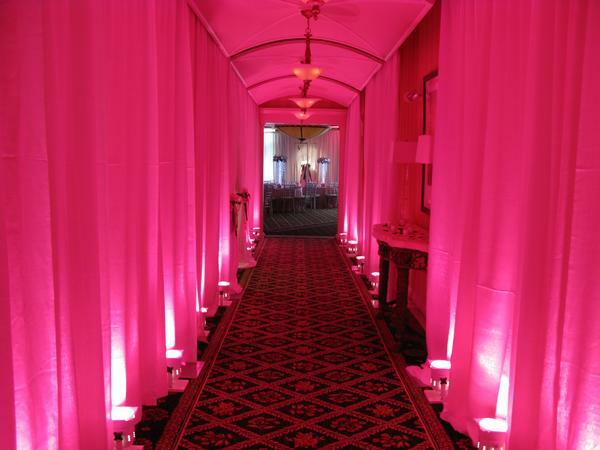 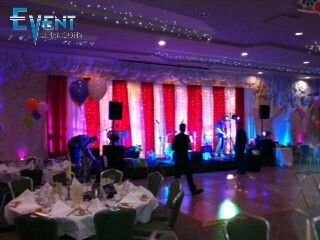 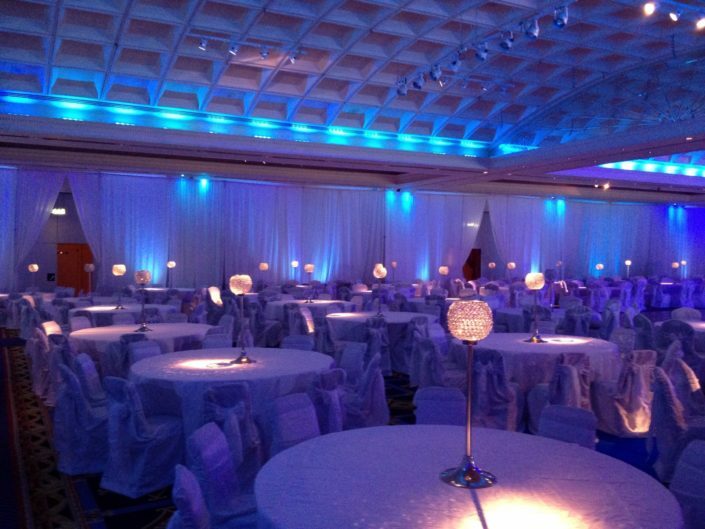 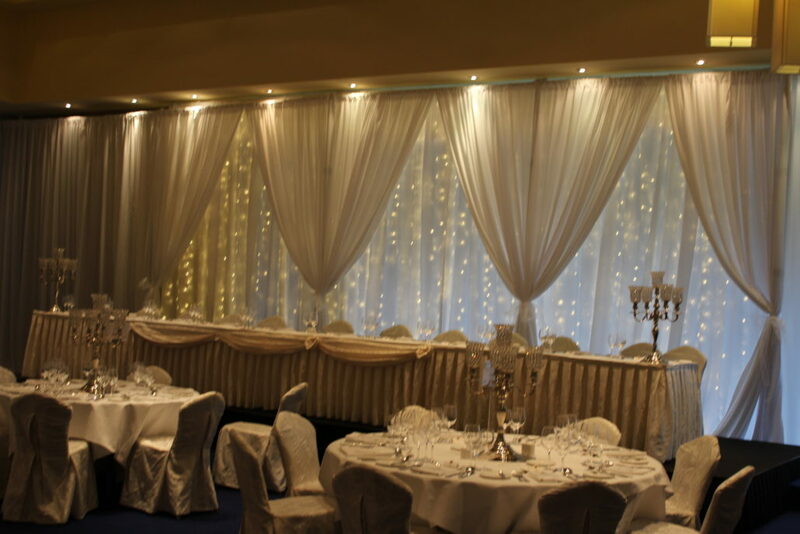 Well at Event Dimensions we have one of the largest stocks or Pipe & Drape in Ireland. 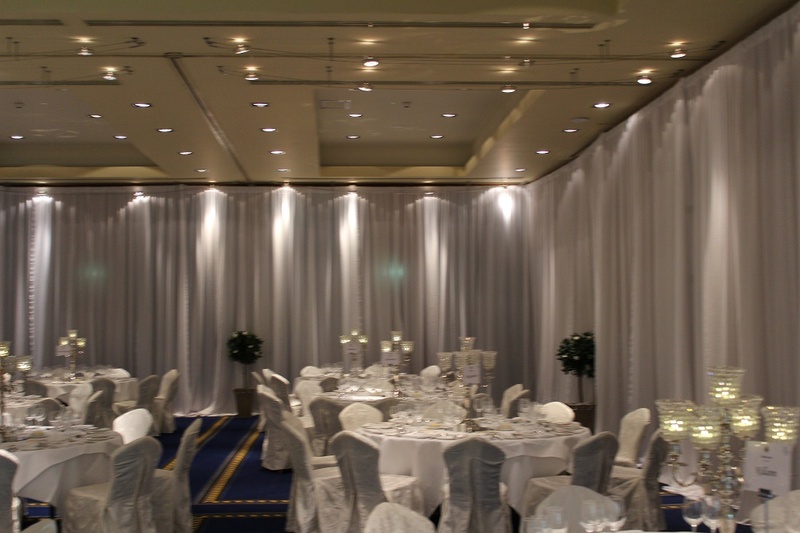 We have over 15 colours of drape in stock ranging in heights from 3m to 7m. 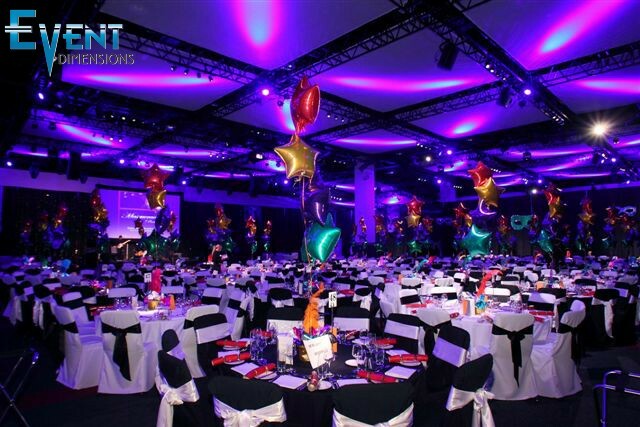 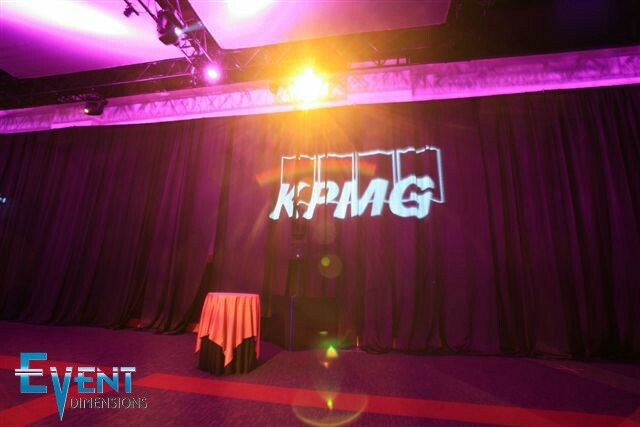 Pipe & Drape is a very cost effective way of defining space and creating an atmosphere that a room or venue may lack…combined with our uplighting service the results are simply stunning.